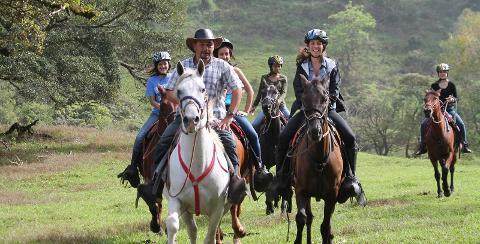 Our Mountain and Farm View Horseback Ride is a fun tour of 2.5 hours, suitable for those with experience or without. 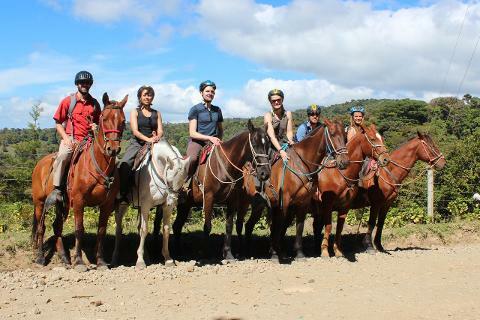 This is the shorterest tour we offer but still with plenty of time to enjoy the wonderful scenery of the Monteverde Costa Rica area. 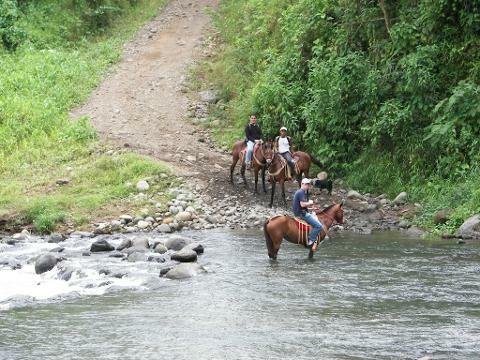 The horseback ride is along little used back roads which pass by farms of coffee, sugar cane and bananas. So always something to see!